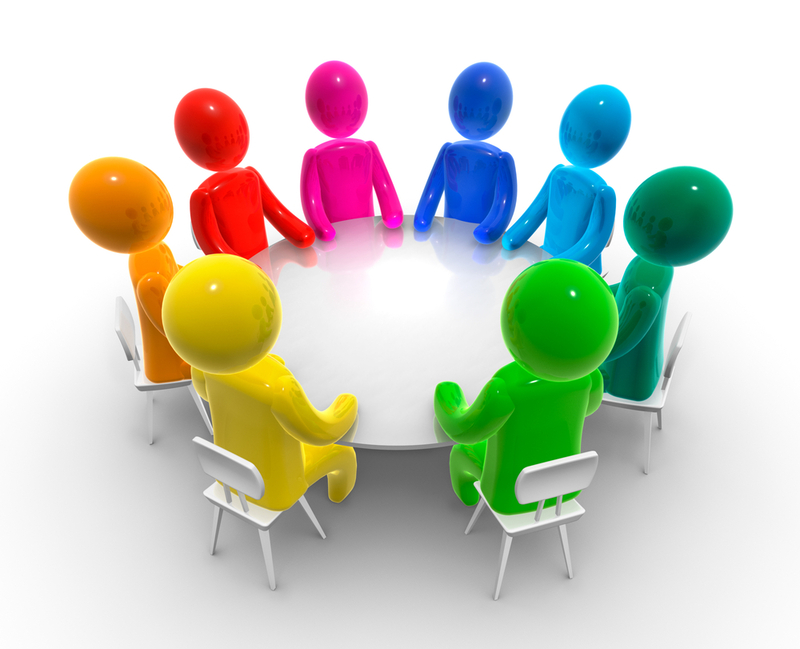 North Island Masters Track and Field – Saturday 24th November. 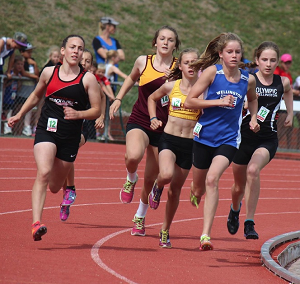 This is the 33rd North Island Masters Track & Field Championships. 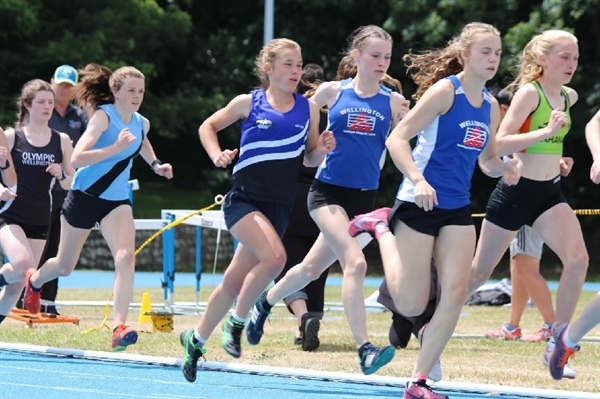 Wellington has had the second highest number of athletes the NI Masters Champs has had this century – only 2006 exceeded our count. The 2006 events was in Whakatane. 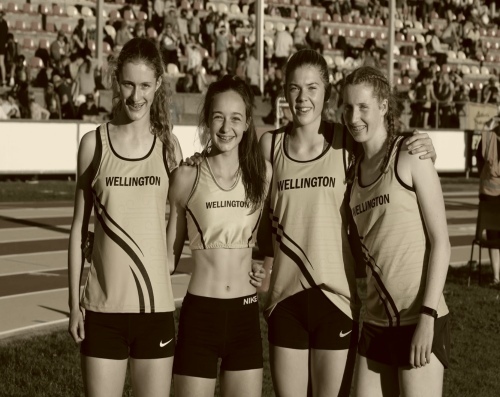 This year is the fifth time Wellington is hosting this event and is the most number of entries Wellington has had. The second highest was in 2011 with only two less entires than this year. The youngest entrant on Saturday is a pre-vet aged 30, which is the minimum age allowed at this event and our oldest is 92. 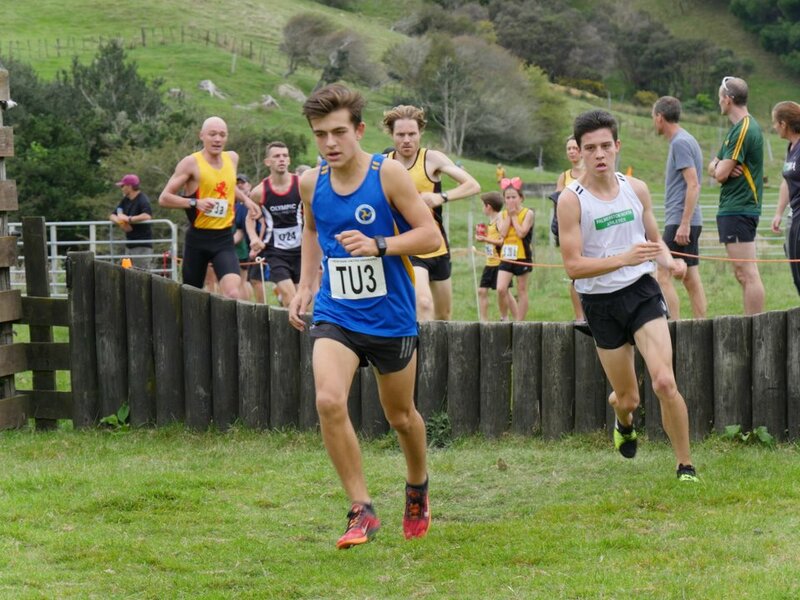 We have talked the Mayor into running the 3000m, where he will be up against a field that includes our recent IAAF World Cross Country qualifier, Nick Horspool. 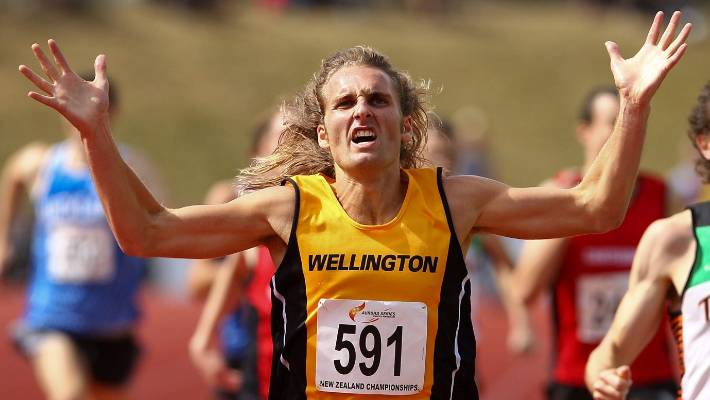 Nick broke the NZ M35 record for 10000m last Saturday at the Agency Group Meet.